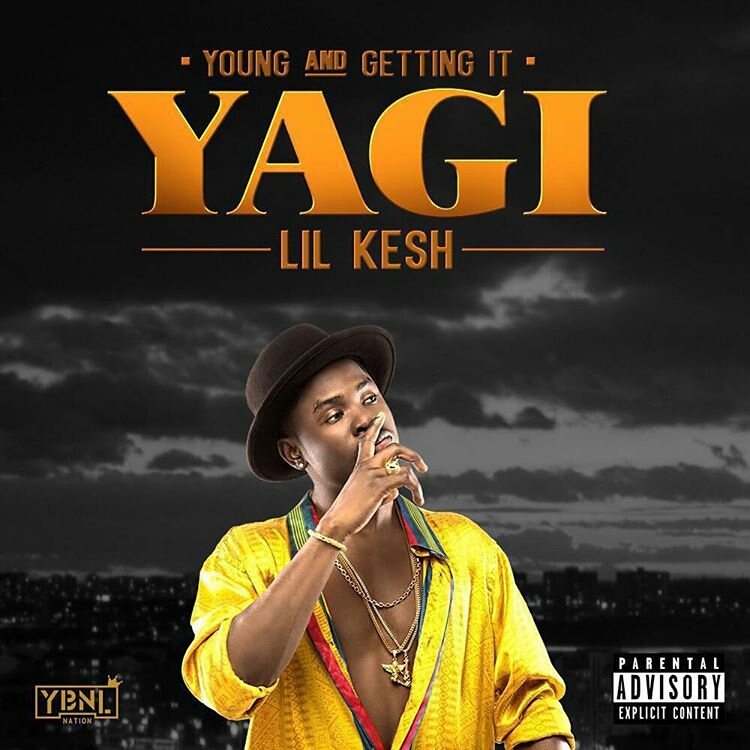 Here is the first track off Lil Kesh’s just released “Young and Getting It” album. The song is titled “lFSU (F**k S**t Up)” and we get to hear Kesh spit bars. Listen, share and download the Pheelz produced number.